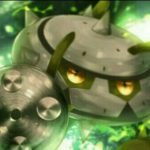 50 more Generation III Pokémon will drop this week, including the Hoenn starters, along with a new weather-related mechanic. 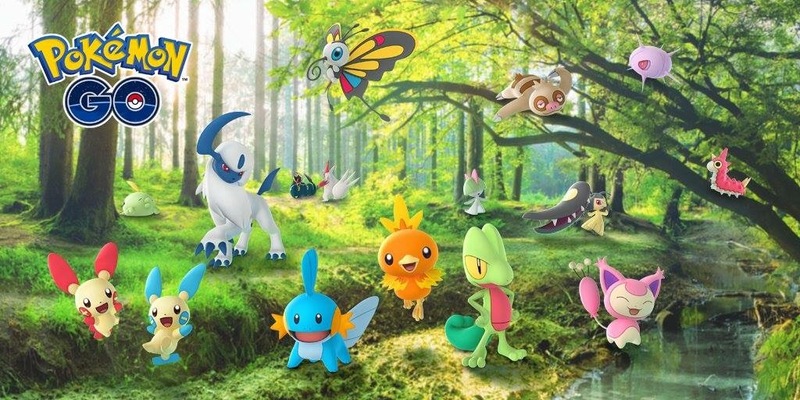 It has been confirmed that 50 more Generation III Pokémon will be arriving to Pokémon GO this week, and they will be dropped into the game via an update. Among the new additions are the Hoenn starters Treecko, Torchic and Mudkip, which is not surprising considering the leaked image which showcased said starters. They will be joined by other species such as Poochyena, Zigzagoon, and various others from Pokémon Ruby, Sapphire and Emerald. Not surprisingly, the launch has also been paired with a new feature which happens to be fitting to this scenario: dynamic weather. This will affect the Pokémon that will spawn. For example, rain will see more Water-type spawns, while sun will see more Fire-type spawns. As well as affecting the Pokémon that can be found, the weather will also be factored into gym battles, working similarly to the main games, but in this case boosting their CP. For example, sun will boost the attacking power of Fire-type Pokémon, while rain will boost the attacking power of Water-type Pokémon. This will add a new layer of strategy into gym battles in deciding what Pokémon to pick. 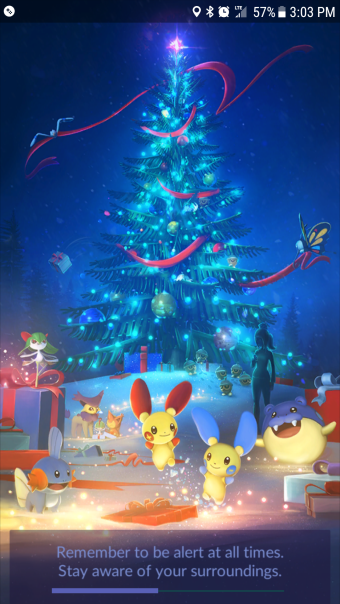 A Christmas event has also been hinted at, and this is reflected in the new loading screen. What will we see happen? The release of Delibird is assumed to be a good chance. Which of the new additions from Generation III are you looking forward to the most? Edited by bobandbill and gimmepie.